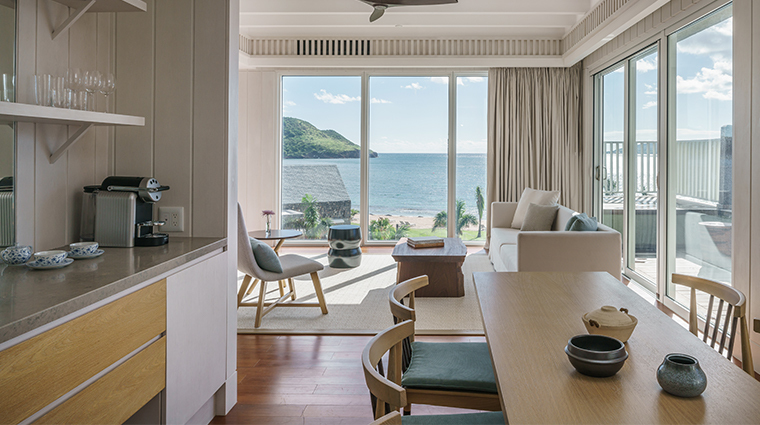 The luxury hotel brand’s first foray into the Caribbean, Park Hyatt St. Kitts Christophe Harbour is an island-influenced gem of sumptuous proportions. 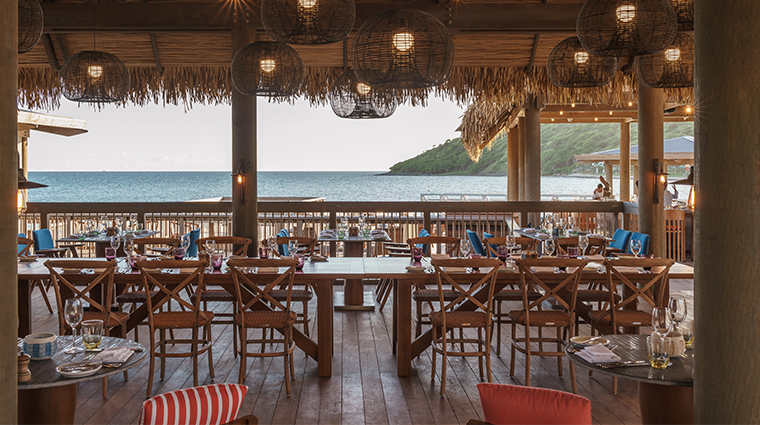 Perched on the golden-sand beaches of Banana Bay on the southeastern end of St. Kitts, the 126-room resort takes full advantage of its prime location, offering spectacular views of turquoise waves and sunny skies from every angle. But don’t just stare at the sparkling horizon from the comfort of your private patio. Head for the open water armed with gear (kayaks, paddleboards and snorkeling equipment) provided by the onsite Recreation Hut, dive into either of the property’s pools or simply soak up some rays over brunch at The Great House — don’t skip out on the rum bar. 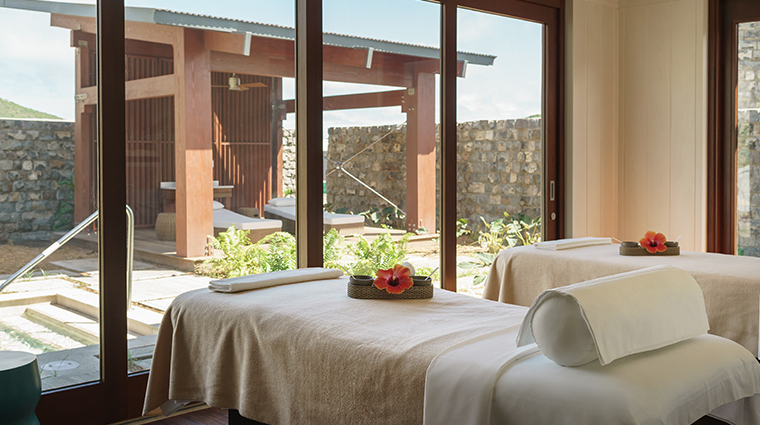 If you need a break from the island sun, simply book a treatment at the light-filled Miraval Life in Balance Spa, the wellness brand’s only facility in the Caribbean. 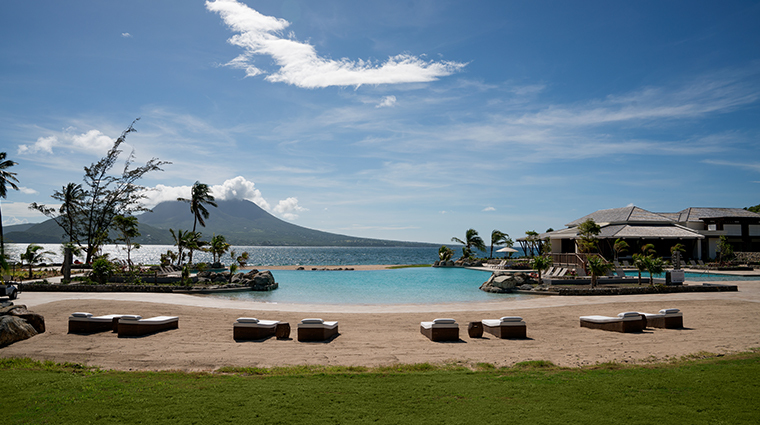 Park Hyatt St. Kitts offers two sparkling pools for relaxing or fun in the sun: an adults-only infinity option and a beachfront swimming hole that’s ideal for families. Don’t miss an island-inspired treatment at the Caribbean’s only Miraval Life in Balance Spa, a 37,752-squre-foot retreat complete with heated plunge pools, outdoor showers and cozy canopied hammocks. For the ultimate tropical escape, book your stay in the Presidential Villa. 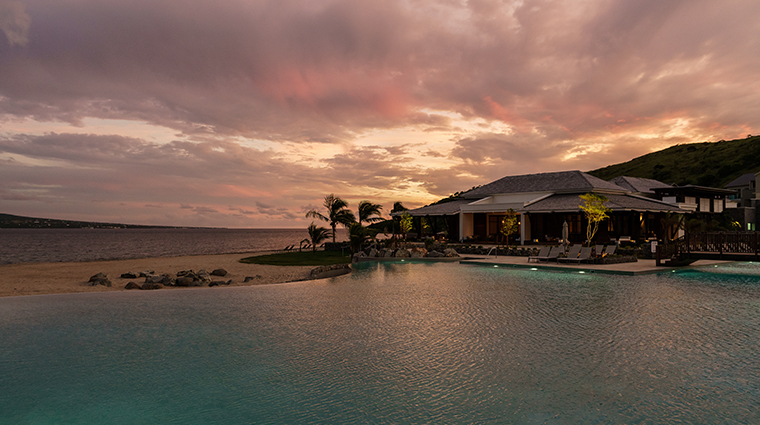 The 5,210-square-foot, three-bedroom accommodation of your island dreams boasts a private infinity pool, a game room and a dedicated wellness area (not to mention butler and private chef services). Be sure to indulge in the buffet breakfast at The Great House. Housemade juices, fresh pastries, charcuterie and made-from-scratch yogurts and jams are among the memorable highlights. 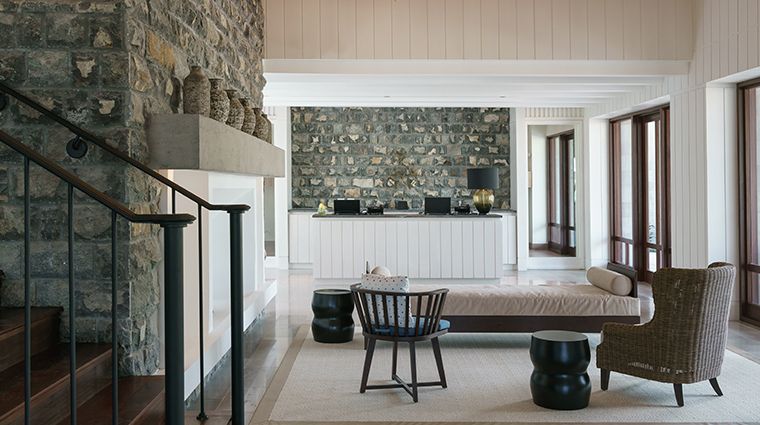 Look out for nods to St. Kitts history in the resort’s design — stone arches near the pool resemble those at the fort on nearby Brimstone Hill and a replica stone sugar mill provides space for yoga and meditation at the spa. If you need some quiet time, drop the little ones off at the luxury hotel’s Island Fort kid’s club, a fun-filled space equipped with a rock-climbing wall, basketball court and even an amphitheater. The pools are open 24 hours and are gorgeously lit after sundown, providing a scenic spot for a romantic nighttime swim. St. Kitts provides a tranquil escape, but for a little more adventure, hop on a ferry or charter a boat to sister island Nevis just across the strait — the concierge can help make arrangements. Don’t worry about packing extra sunscreen. Park Hyatt St. Kitts provides complimentary suntan lotion at the adults-only pool and bug spray is on hand in each of the rooms. 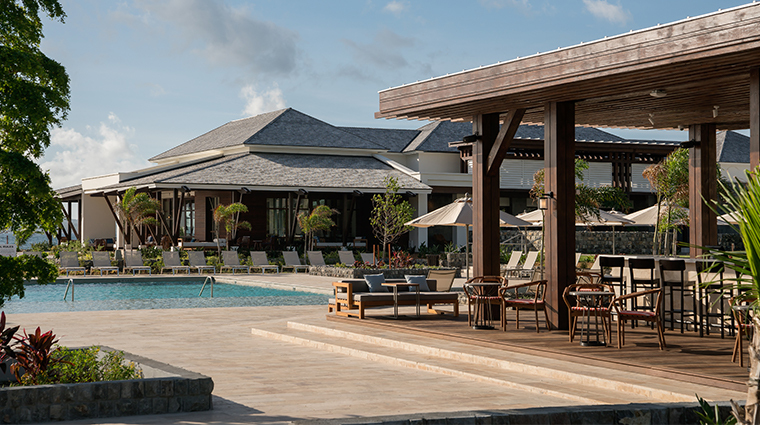 All 126 accommodations at this St. Kitts resort boast stunning ocean views and either a terrace or patio. Splurge on a suite to also enjoy an expansive sundeck and private pool. 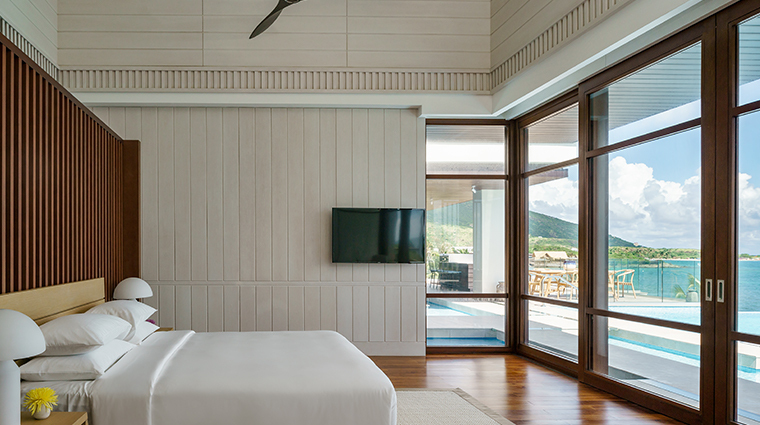 The spare rooms feature a contemporary design that allows the island’s natural beauty to take center stage — think white wood-paneled walls, low and sleek furniture and a pleasant cream color palette. Techie touches are few, but thoughtful. Wall-mounted TVs, Nespresso machines and bedside power and USB ports make your stay all the more comfortable. 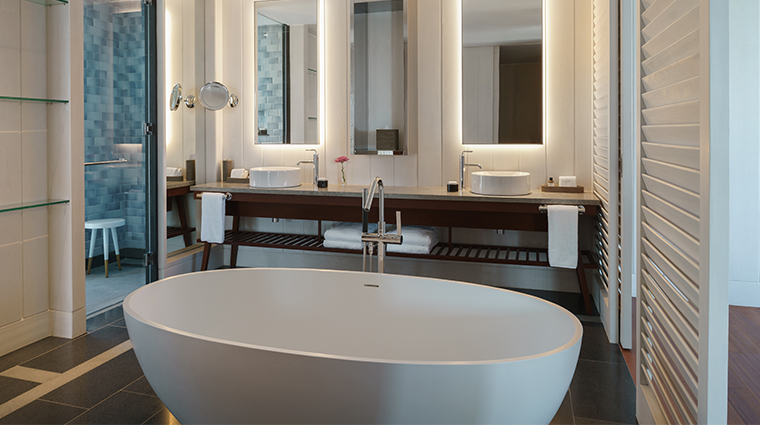 Simple but elegant bathrooms include dual vanities, deep-soaking tubs that beg for bubbles and walk-in showers stocked with luxe amenities from Le Labo. 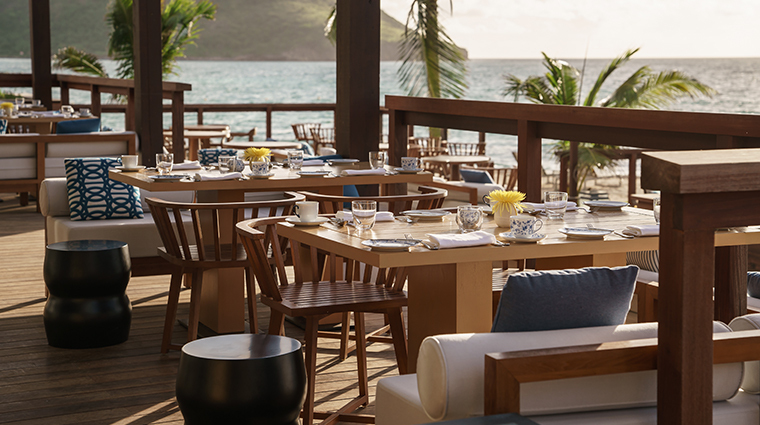 Park Hyatt St. Kitts offers three dining venues to satiate your cravings any time of day: The Great House for casual beachfront meals, Fisherman’s Village for elegant seafood-focused cuisine and Stone Barn for adults-only dining. Don’t miss any of the lobster dishes at Fisherman’s Village. The locally caught crustaceans are delivered daily by boat and kept on the property’s dock in a submerged crate to ensure freshness. 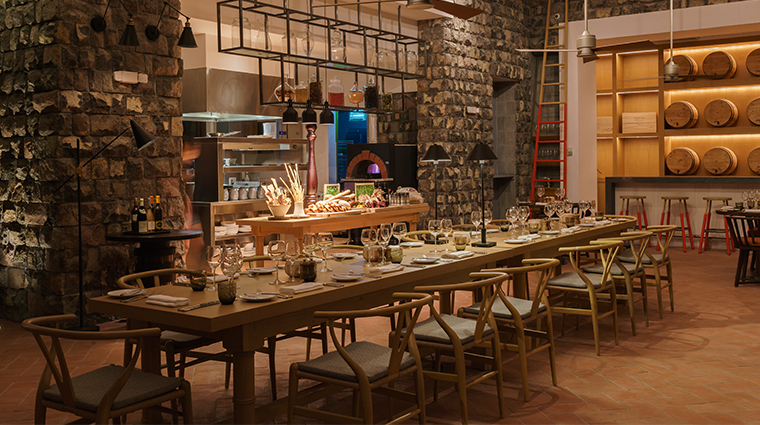 Named for the historic storehouses found around St. Kitts, The Stone Barn is an elegant spot for international fare. Dine on mahi mahi crudo, vadouvan spiced lamb skewers and seafood paella. The Great House also serves up a taste of the Caribbean come dinnertime. 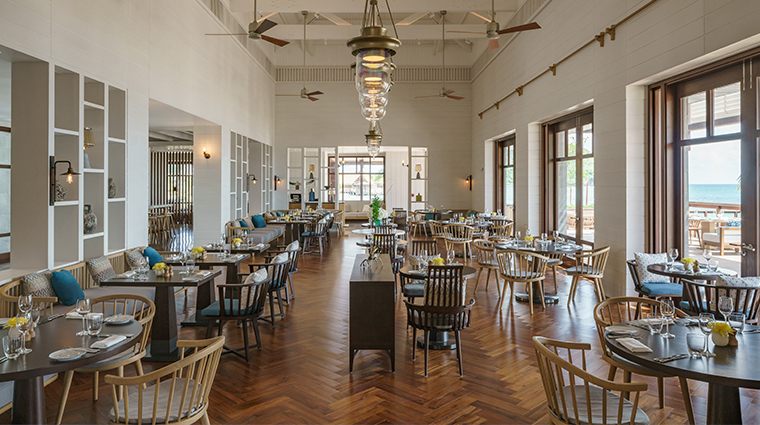 Enjoy locally inspired plates, such as Leeward Islands spiny lobster, cane-sugar-braised fennel salad with black quinoa, or Dieppe Bay’s conch chowder topped with chili and lime streusel.